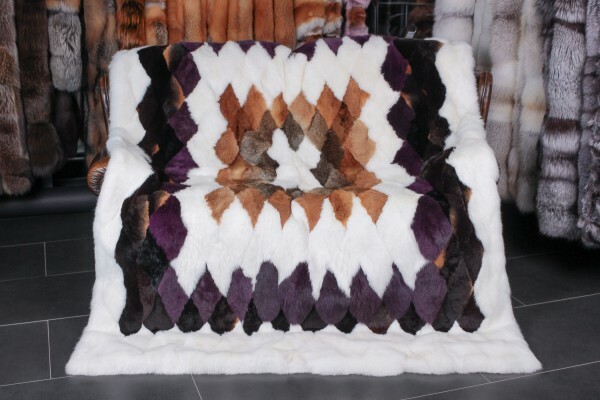 Elegant real fur throw made with rabbit pelts - fluffy, warm and at the same time beautiful. This cuddly home accessory is a dream for real fur lovers. The real fur throw is versatile - whether to cuddle on the couch or as a luxurious decoration in your living room. 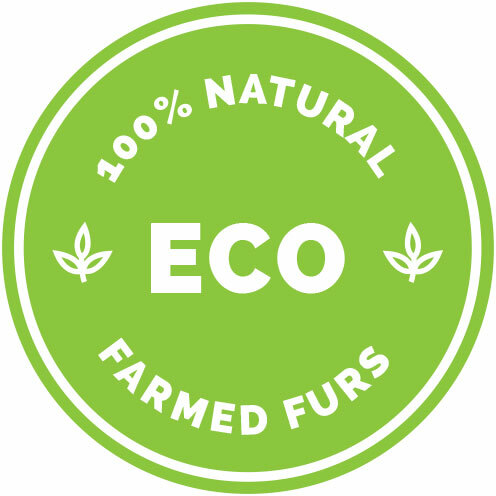 Find out for yourself how you would like to use this real fur throw! The rabbits we used are from, and they have excellent quality. We buy our materials only from sources we know and trust to produce first-class products. Related links to "Real Fur Throw made with Rabbit Pelts"
Customer reviews for "Real Fur Throw made with Rabbit Pelts"